Whether you’re planning a full makeover or just carrying out a few home improvements, a new carpet can make all the difference. If your current carpet or flooring is looking tired, worn or damaged beyond all repair, pay a visit to Corinium Carpets for an affordable solution. We stock a huge range of carpets and flooring, suitable for a diverse range of budgets and tastes. 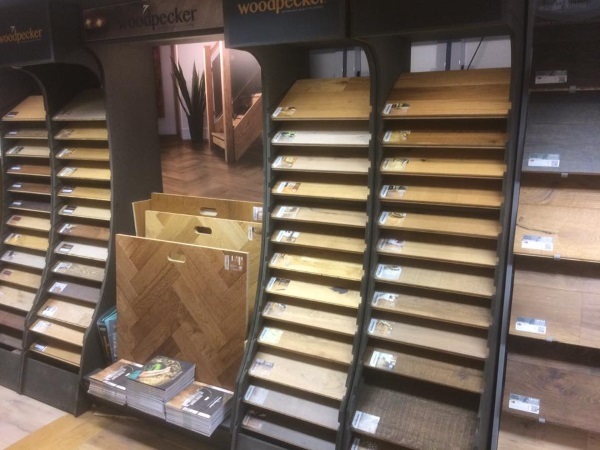 Our fully stocked showroom provides a wealth of inspiration and could even leave you feeling spoilt for choice! 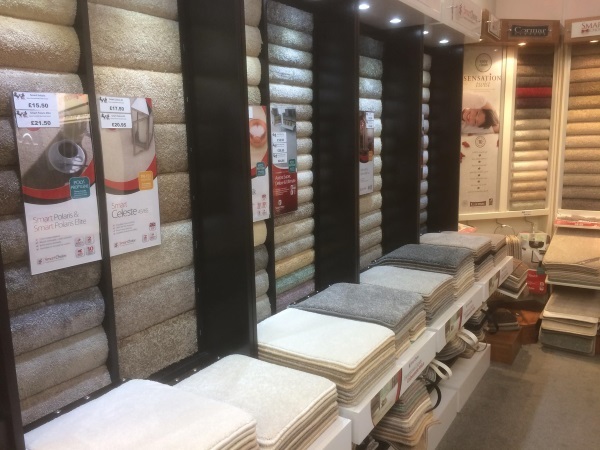 If you’re unsure which carpet or flooring is best for your requirements, just ask our knowledgeable team for friendly service and expert advice. Get in touch to find out more or call for a free flooring quote on 01242 362 892. FLOOR PREPARATION AND MAINTENANCE PRODUCTS, PLUS MONTHLY SPECIAL OFFERS!